LIGO and Virgo detect a gravitational wave from a galaxy 6 billion light-years away in the direction of Cassiopeia, with further details being released on April 10. 2017-10-16 Scientists announce that the LIGO and VIRGO gravitational wave observatories detected for the first time gravitational waves from the merger of two neutron stars. The event coincided with a short gamma ray burst GRB 170817A detected by the Fermi Gamma-ray Space Telescope, leading to SSS17a, the immediate follow-up observations by the Hubble space telescope and numerous ground-based telescopes. This confirms the theory according to which neutron star mergers are the cause of at least some short gamma-ray bursts. 2017-08-17 A gravitational wave signal called GW170817 is observed by the LIGO-Virgo-collaboration. A Neutron star collision triggered the gravitational waves which "also created heavy elements such as gold, platinum and lead". 2017-08-14 LIGO and Virgo observatories detect the gravitational wave signal from two merging black holes. 2017-11-15 LIGO announces it has detected gravitational waves from the merger of two black holes. 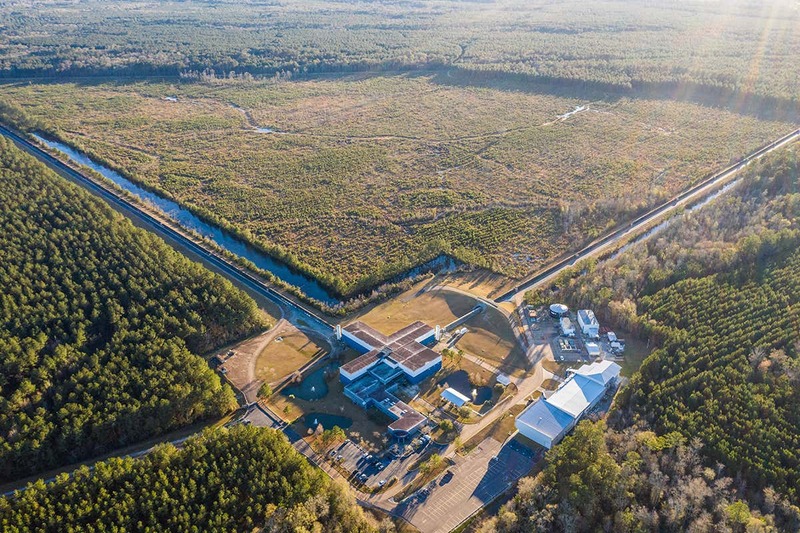 2017-06-1 Scientists announce that the Advanced Laser Interferometer Gravitational-wave Observatory (LIGO) has made a third detection of gravitational waves, named GW170104. The signal beam, detected on 4 January 2017, apparently results from a merger of two black holes of 19 and 31 solar masses. Such detections are said to be progressively moving this emerging field in astronomy "from novelty to new observational science".